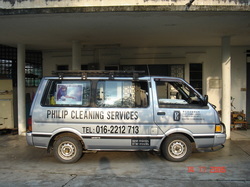 started operation in 1981, more than 30 years in the cleaning industry. 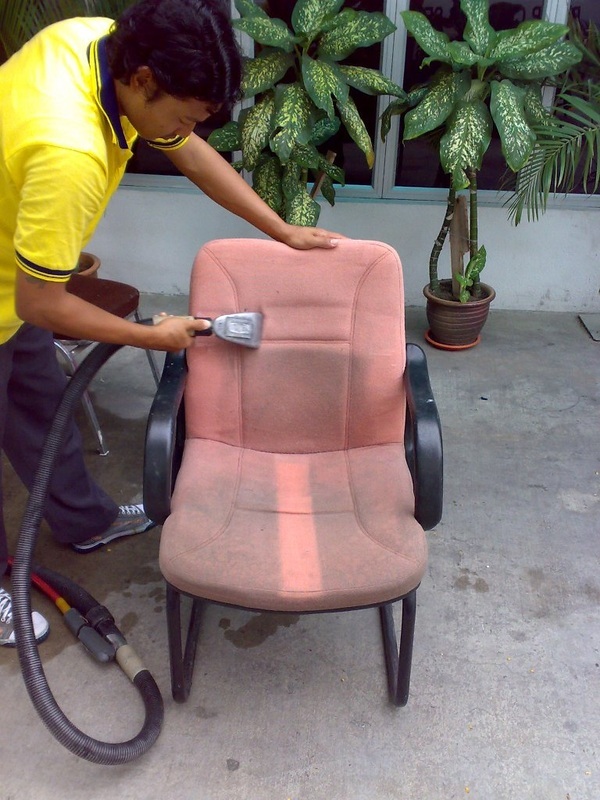 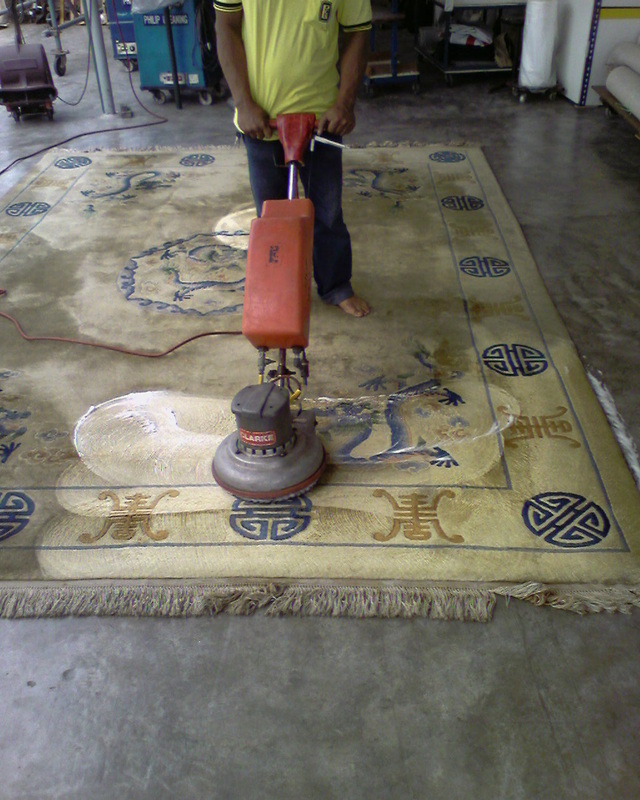 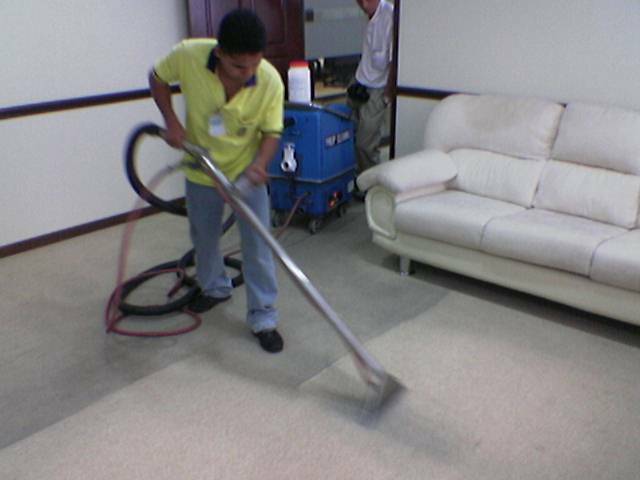 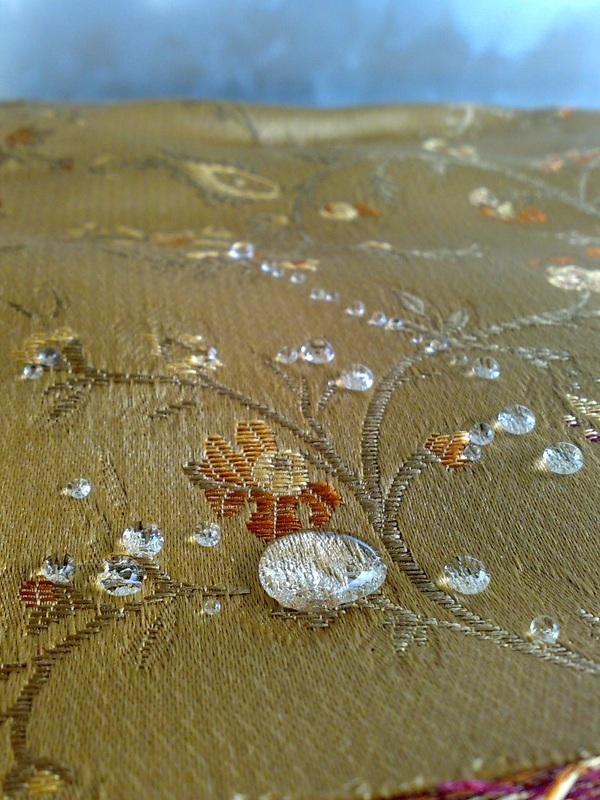 We are specialized in cleaning of carpet, upholstery, etc. 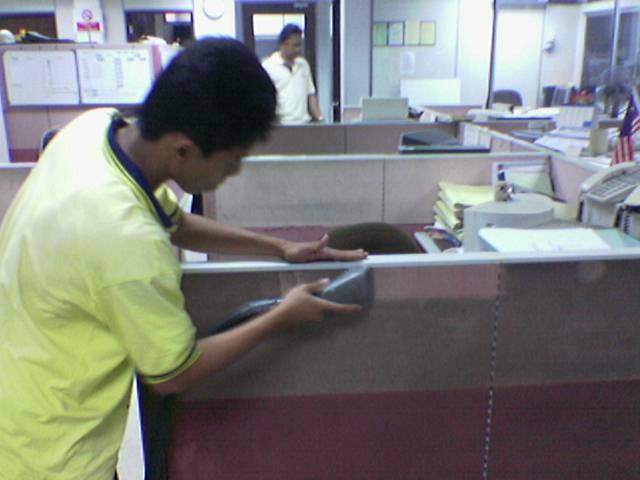 and restoration of water or fire-damaged items.